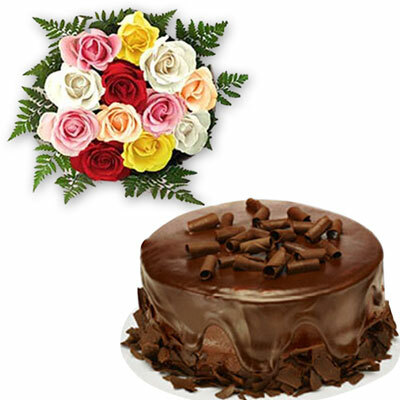 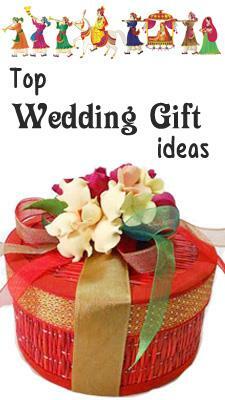 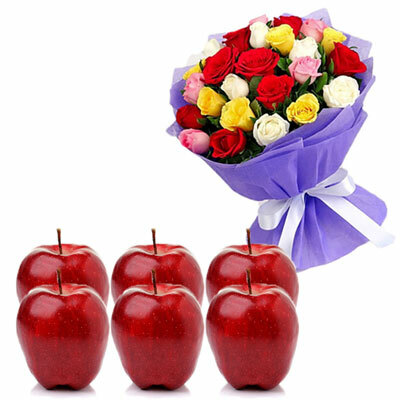 25 mixed roses flower bunch wrapped in a gift paper with bow + Fresh Apples - 6 nos. 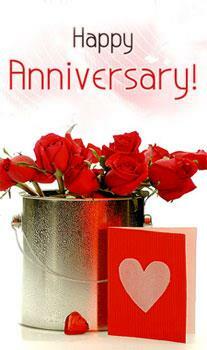 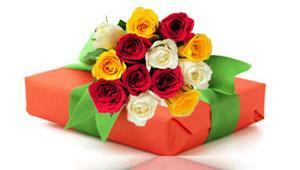 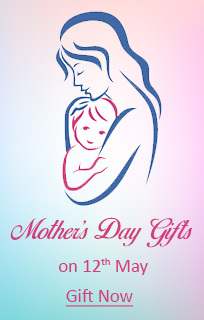 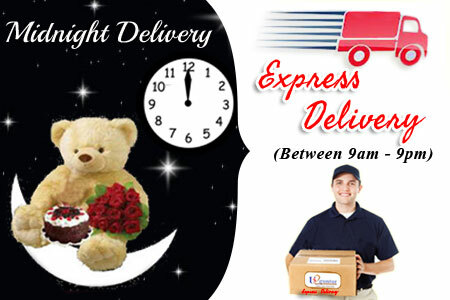 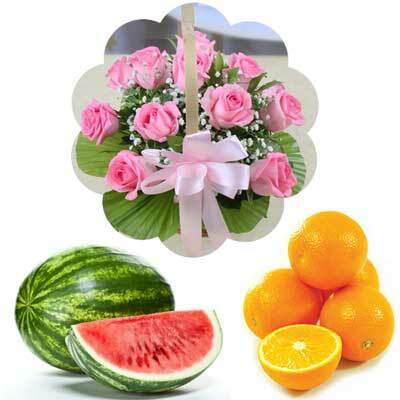 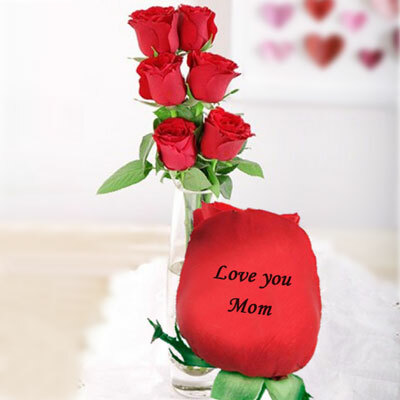 6 Oranges+ Watermelon + 12 pink roses flower basket with decorative ribbon attached. 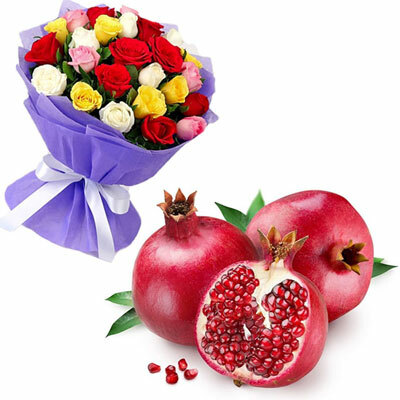 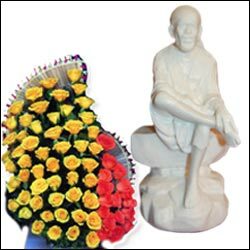 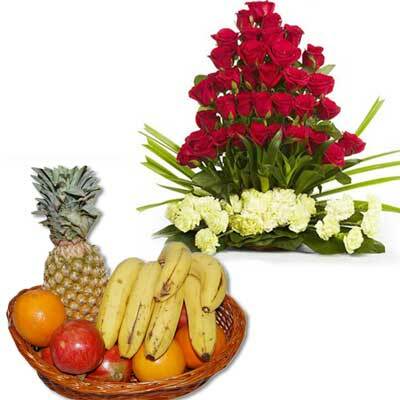 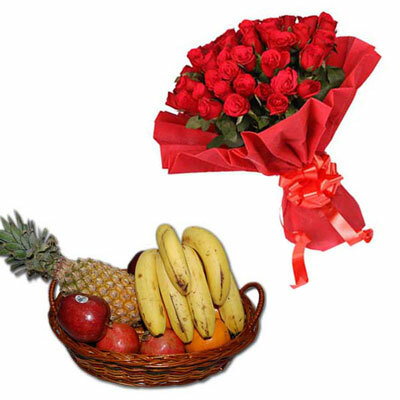 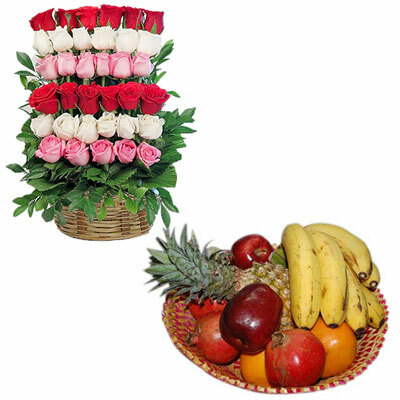 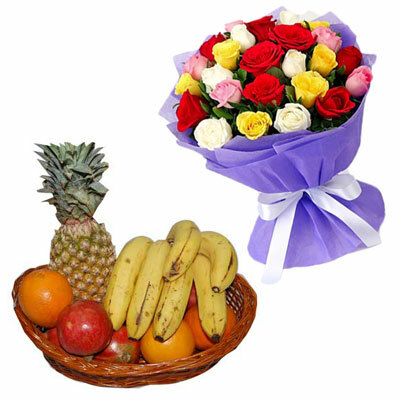 Fresh Fruit Basket - 3 kgs code - NB04 Pineapple, Apples, Oranges/ Sweet Lime(Mosambi), Pomegranates, Banana + Beautiful flower Arrangement of 30 red roses with 20 yellow carnations. 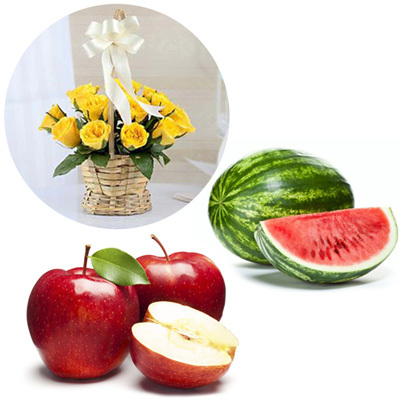 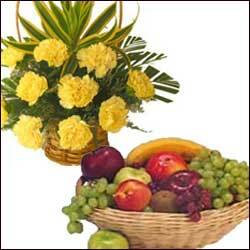 Fresh mixed seasonal fruit basket -wt. 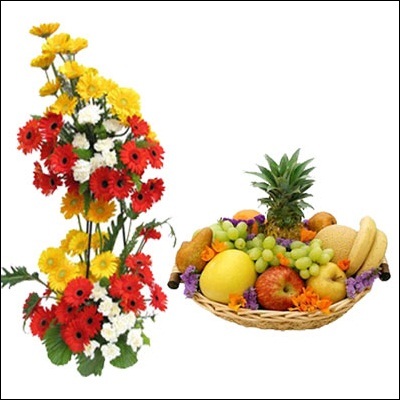 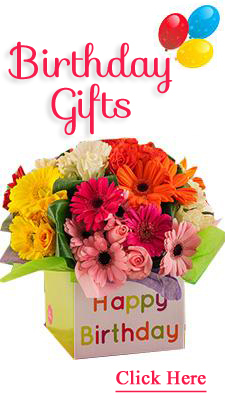 3kgs + Beautiful 60 flower arrangement of Mixed Gerberas and Carnations of 3 feet height. 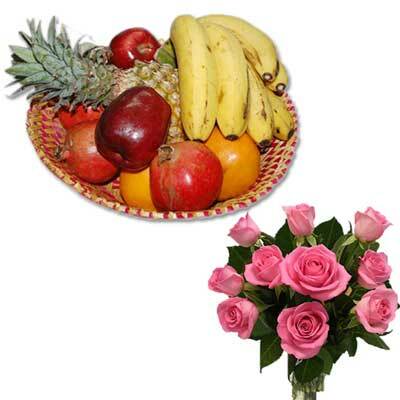 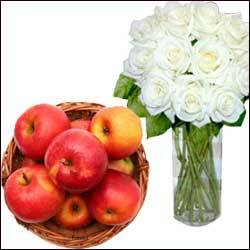 Fresh Fruit Basket - 3 kgs - code NB01 Pineapple, Apples, Oranges/Sweet Lime(Mosambi) , Pomegranates, Banana + 12 pink roses flower bunch.